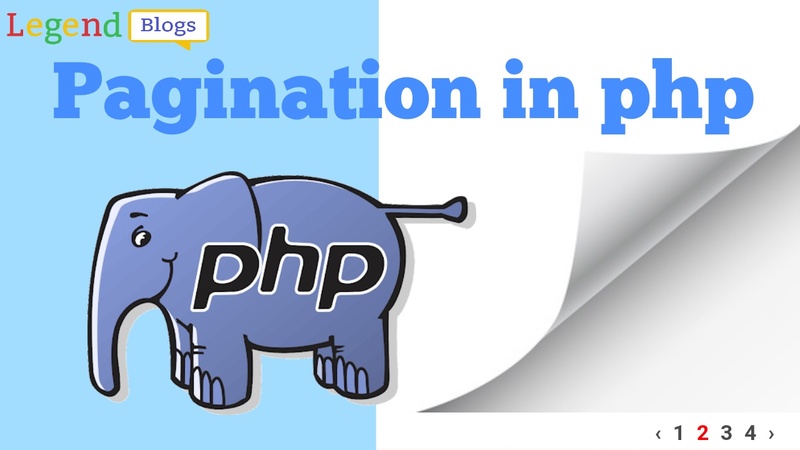 PHP is one of the most loved and widely used programming languages that developers love to build their website. 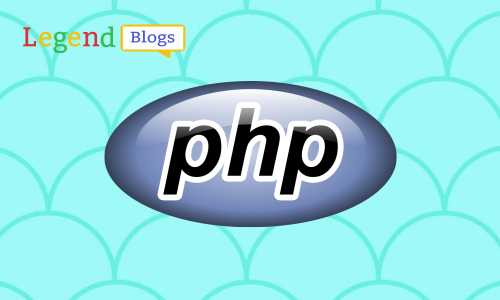 So that I want to say something about PHP code, for example, some useful tips and techniques that can be used to improve and optimize your PHP code, because many developers want tips to improve there coding style and knowledge. There are a lot of things that can be done with this. 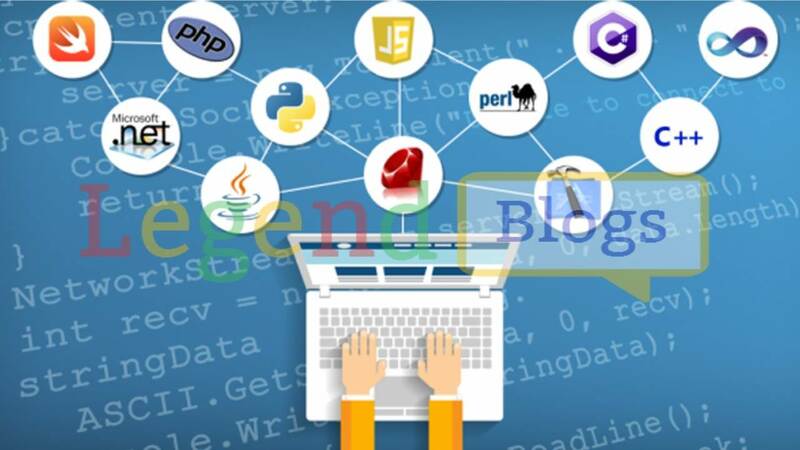 Object-oriented programming is a powerful programming style for the flex coding and less work for a huge task as well as for the repeated task. Object-oriented programming is considered to be more advanced and efficient than the procedural style of programming. Object-oriented programming has several advantages over the conventional or procedural style of programming. Classes and objects are the two main aspects of object-oriented programming. This is a big problem for beginners, ever faced a problem that Unicode/UTF-8 characters are stored in MySQL table correctly, PHP my admin also shows them correct, but when you fetch them and echo on your page they do not show up correctly. The secret is a MySQL connection collation. Once you connect to the database, it's a good idea to set the connections characters. This is a must when you are working with multiple languages in your application. Always Use of Prepared Statements for SQL injection attacks instead of normal SQL query. The first step in preventing a SQL injection attack is to establish which (if any) of your applications are vulnerable. The useful PHP trick for Developers, use Switch instead of repetitive If conditions. The advantage of this, The code will execute faster thus performance is increased. The usage of Switch statements allows you to go beyond the use of if-else if-else chains. We can optimize our long-lasting array work with the help of array chunk, In PHP we can able to slice an Array into small chunks. 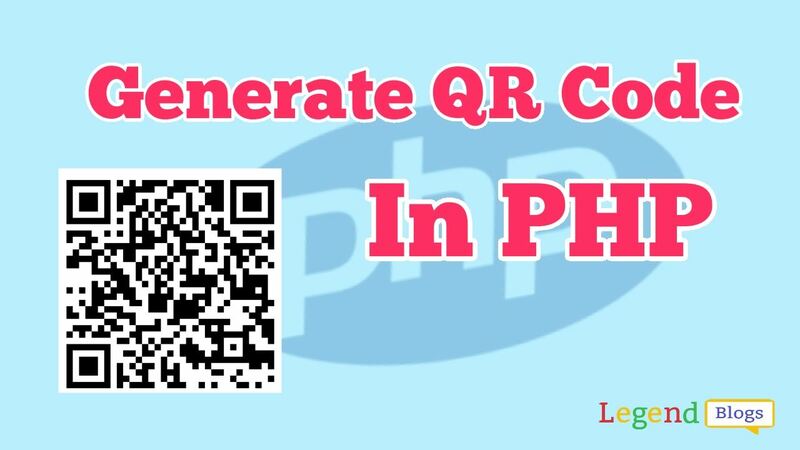 The array_chunk() function is a built-in function in PHP and used to split an array into parts or chunks of given size depending upon the parameters passed to the function. The last chunk may contain remaining data of the array, which may be less or equal to be size. GET – Requests data from a specified resource. POST – Submits data to be processed to a specified resource. Determine if a variable is set and is notNULL. Always check variable exists before use. The isset () function is used to check whether a variable is set or not. The isset() function return false if given variable contains a NULL value. 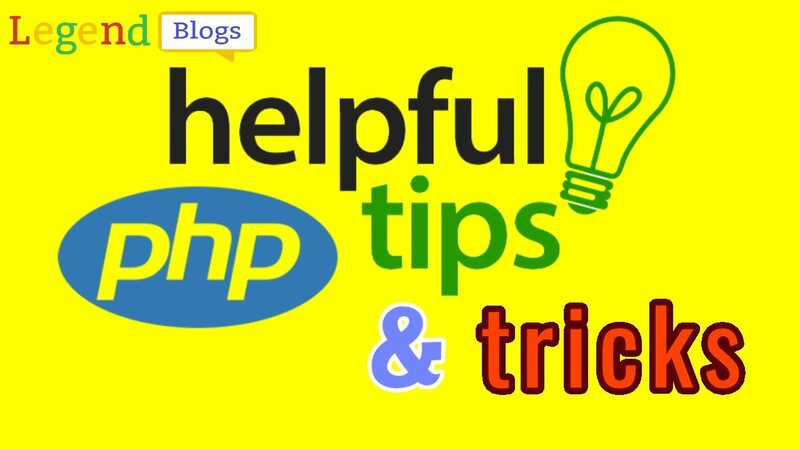 The best PHP tips and trick for good performance is to use ternary operators as an alternative to simple IF constructions. This would help your code to get lighter and can be nested without problems. This method will save your time and less your code, make your habit with best practices.